Oak Island Lighthouse stands 153 feet tall near the tip of Caswell Beach. Tours to the second level are held 10am-2pm Wednesdays and Saturdays Memorial Day thru Labor Day. You can see why the Southport -Oak Island area is Picture Perfect in any Season. 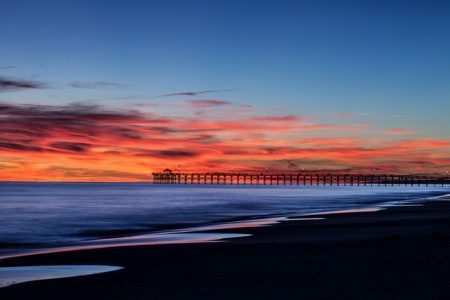 Nestled on the coast between Myrtle Beach, SC and Wilmington, NC the Southport-Oak Island community is tucked away from the hustle and bustle. Southern facing beaches such as Oak Island, Caswell Beach and Bald Head Island are the only beaches where you can see a sunrise and sunset over the ocean. 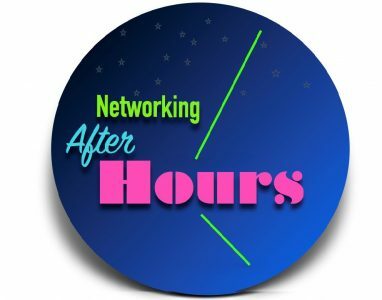 Welcome to the Southport-Oak Island North Carolina Area Chamber of Commerce Web site. We invite you to visit our North Carolina beaches, tucked away on the southeastern coast of the Brunswick Islands, offering both the vacationer, resident and investor a pleasant coastal experience. Our community is comprised of six municipalities -- the towns of Caswell Beach, Oak Island (Long Beach and Yaupon Beach) and the Village of Bald Head Island combine for over 28 miles of sandy beaches and some of the most visible lighthouses in North Carolina. For over 200 years the historic coastal community of Southport has guarded the mouth of the Cape Fear River and continues to be the lightkeeper of its history. Boiling Spring Lakes, one of the fastest growing cities in our area, takes its name from the over 50 bubbling spring lakes. The newly incorporated Town of St. James lies along the Intracoastal Waterway and marsh land. 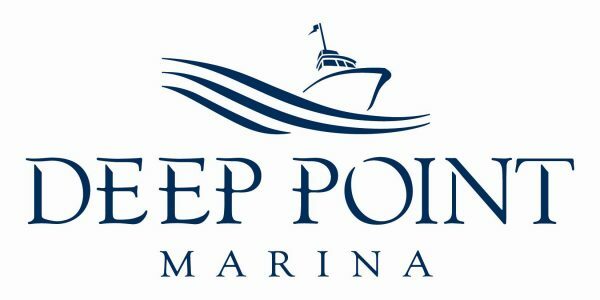 The modern, new 82-slip Deep Point Marina located along the Cape Fear River in Southport offers comfortable dockage for both large and small vessels, along with easy ocean, ICW and river access. 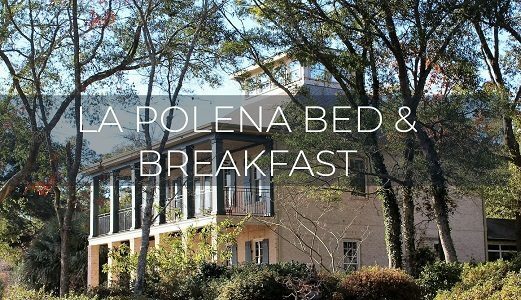 Contemporary B&B with 4 rooms, river views and available space for small gatherings. I love the music and the people at this church! The messages are wonderful and from the heart. The people are really friendly, the preaching is easy to understand and connects with real life. The music is awesome! Jack and the team at Carolinas Connect Realty are super friendly and very knowledgable about the local market.